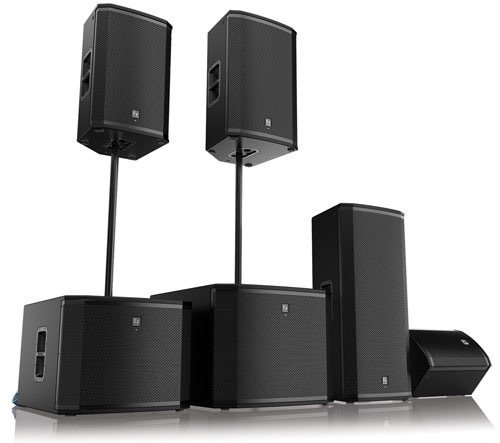 Full Range Audio Sound can be used for many applications and is a speaker which reproduces as much of the audible frequency range as possible, within the limitations imposed by the physical constraints of a specific design. 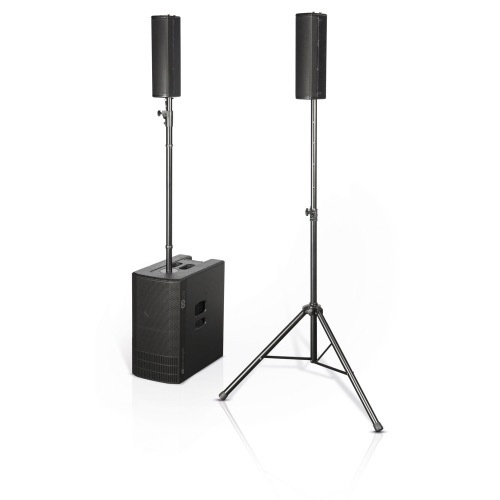 This type of sound can be used by DJ’s, Bands, Public Speakers for all types of events. 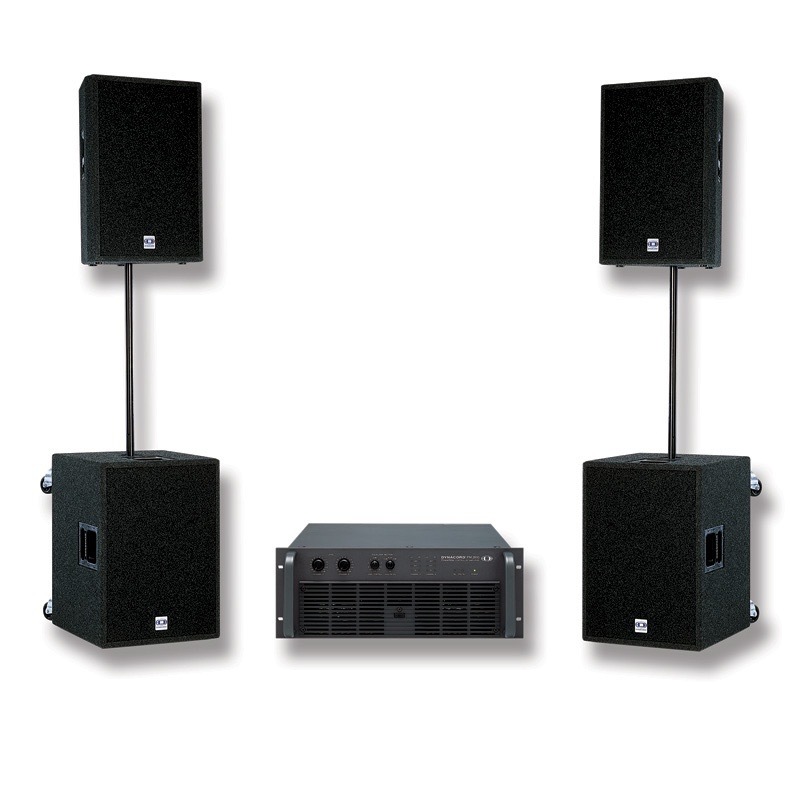 Combined with subwoofers this type of arrangement provides a fuller sound encompassing a lower range of decibels. 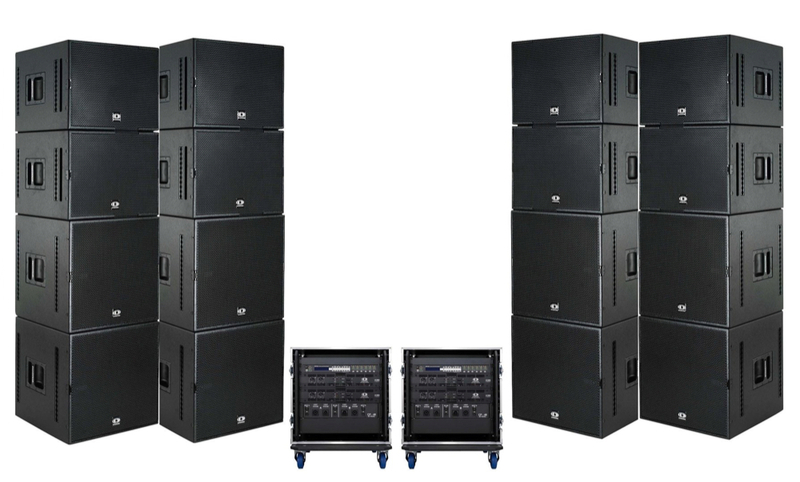 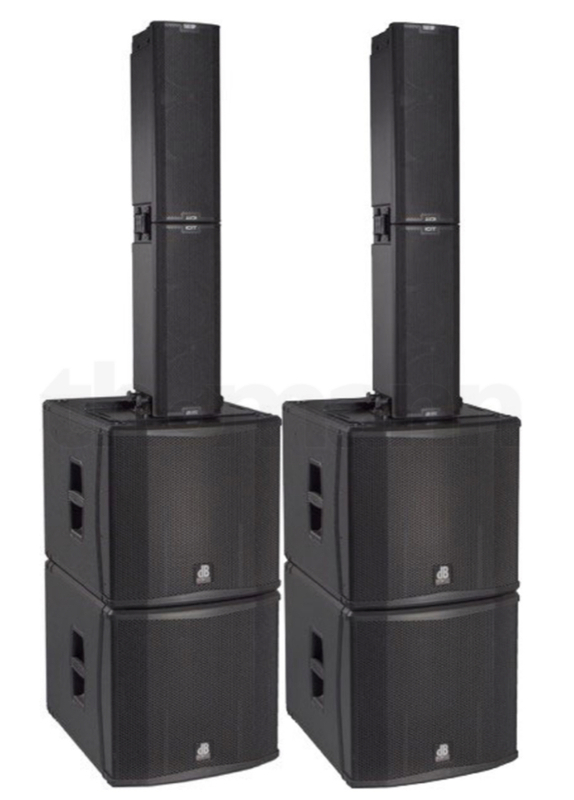 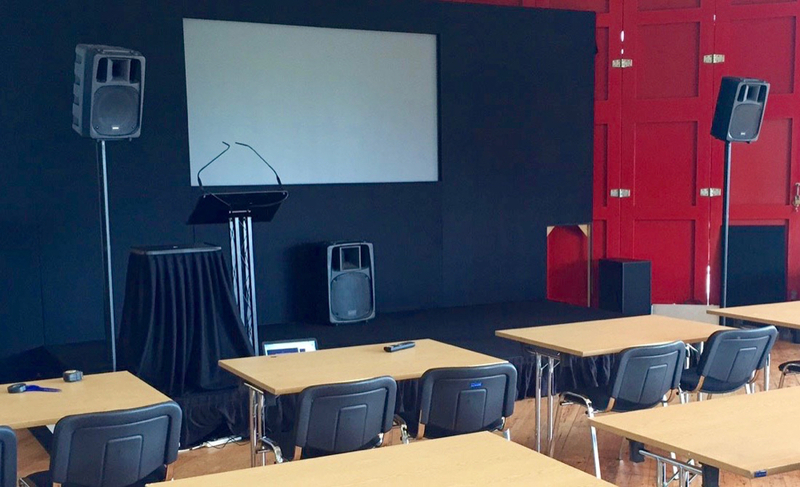 Venue spacing will dictate the number and placement of speakers to comfortably deliver the proper sound for your event. 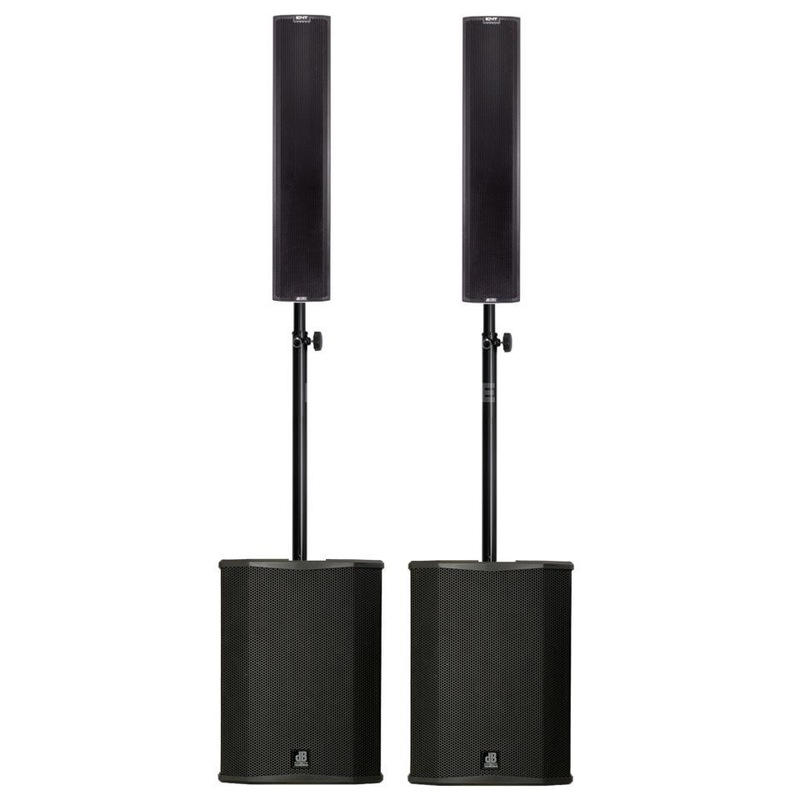 INGENIA range boasts four models designed to work both individually and coupled. 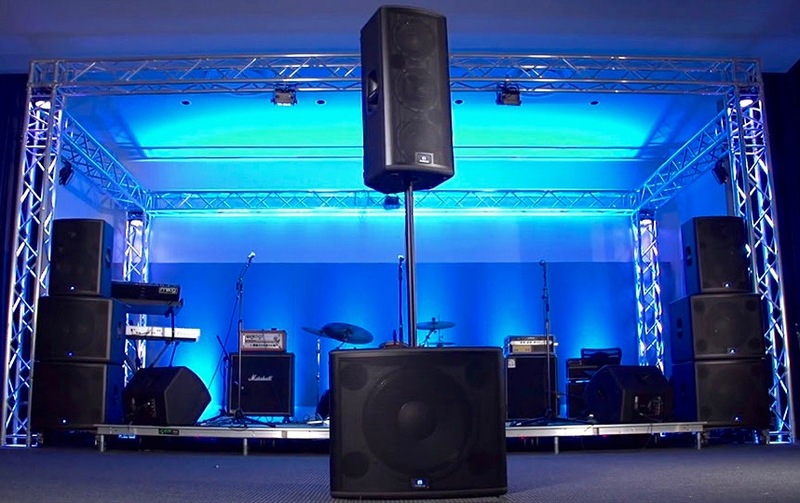 Their sober design perfectly combines with advanced DSP functions, allowing a smooth and easy optimization of the system’s coverage and acoustic performance.